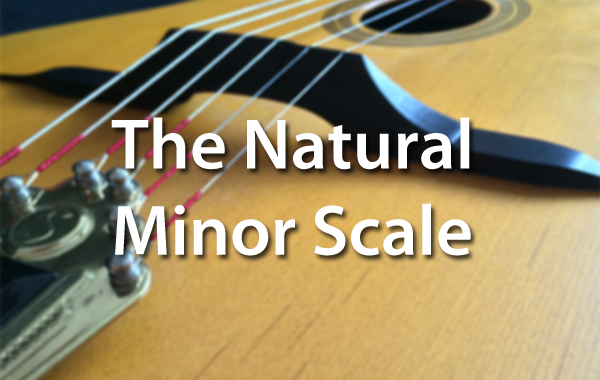 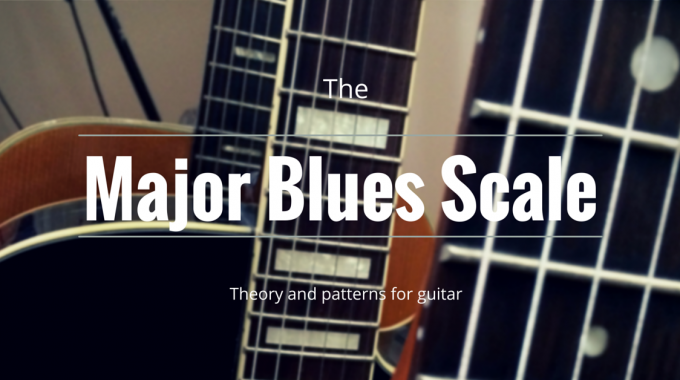 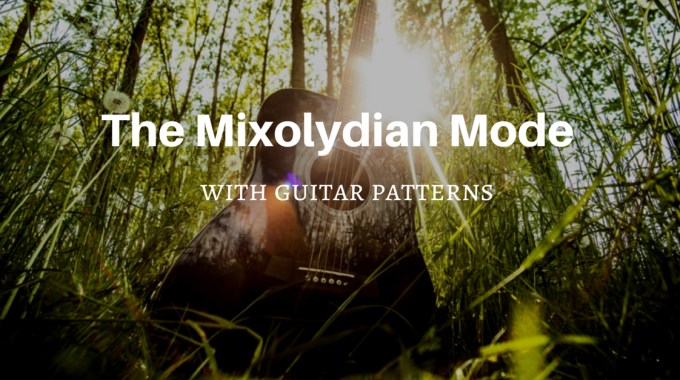 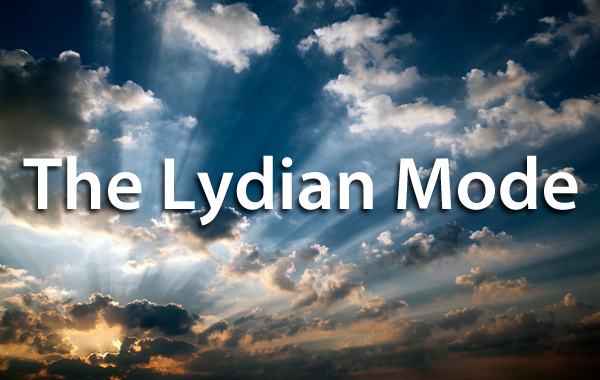 Knowing scales and understanding modal progressions is great for improvising. 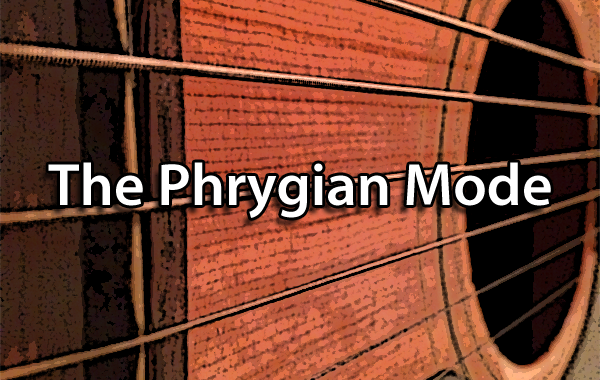 But all this knowledge is nothing without practice! 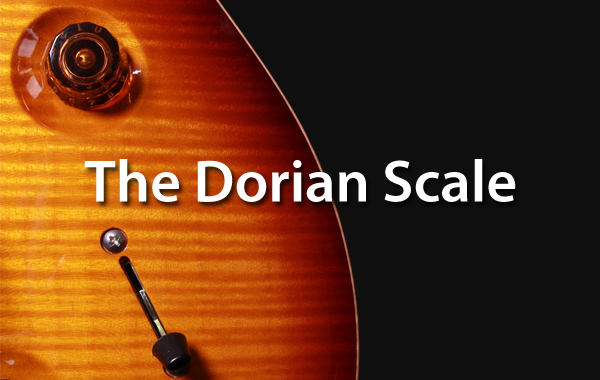 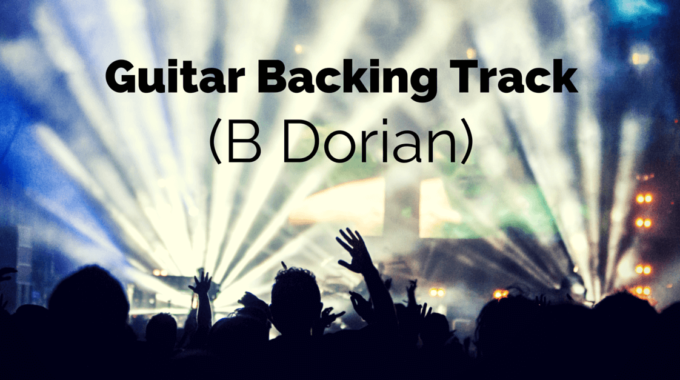 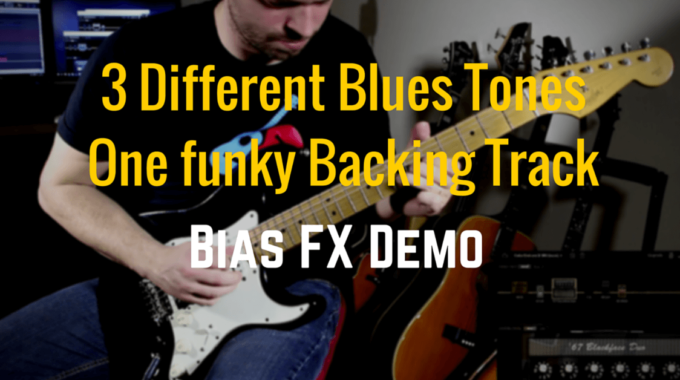 That’s why I made this Dorian backing track for guitar players (it could fit other instruments too). 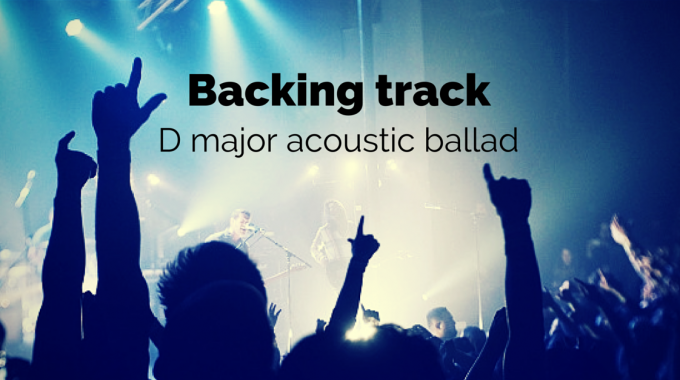 I hope you enjoy jamming on this playback song as much as I do. 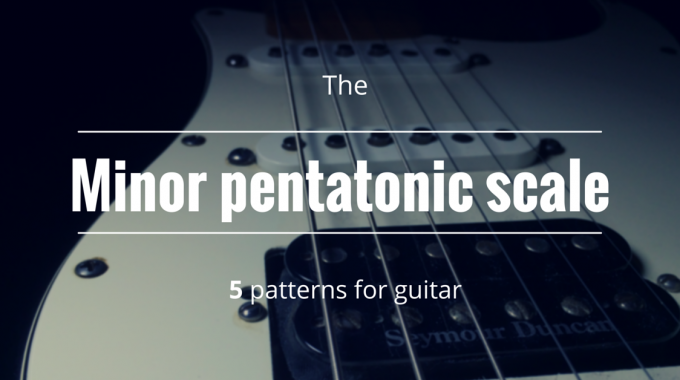 How to play the minor pentatonic scale on guitar?